Achieve your dream of reaching high skills in triathlon. All you need is just three months of training, challenge and determination. 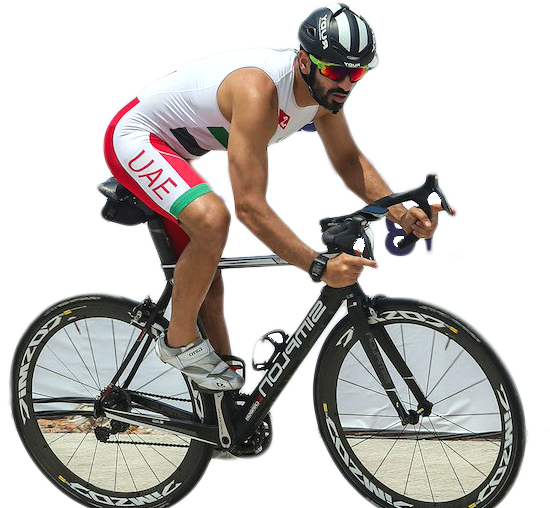 Come and join our weekly training program under the supervision of ITU certified coach Joao Artiche and the best experienced trainers in the UAE Triathlon Association. Come and start the challenge now.